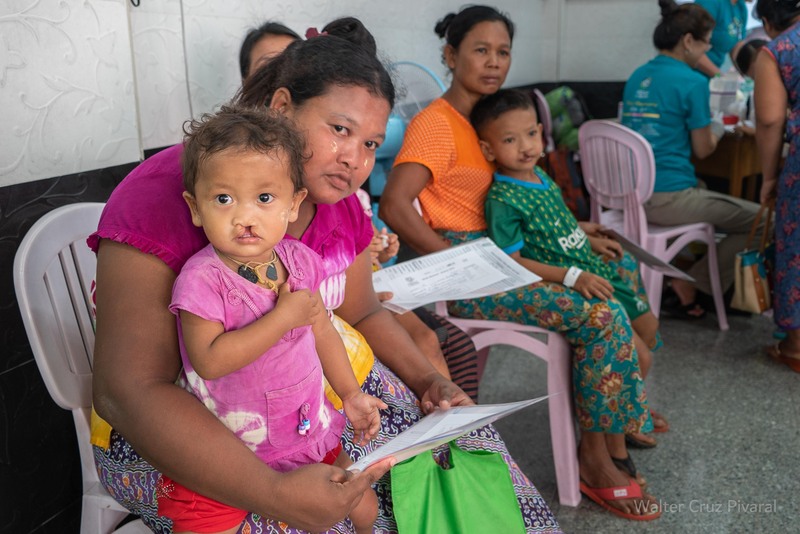 Today was the opening clinic at the Datkhina Dipar Hospital in Myeik, Myanmar. 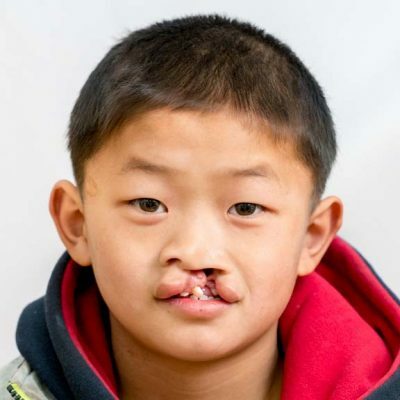 Today we screened 67 patients, they were registered and seen by the Alliance for Smiles team. 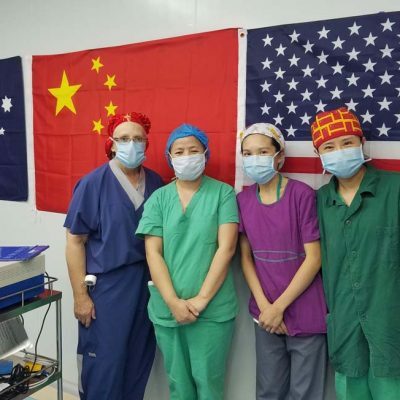 We are now ready to start the surgeries over the next 9 days and give a smile to children and adults that have come from as far as 12 hours by boat. 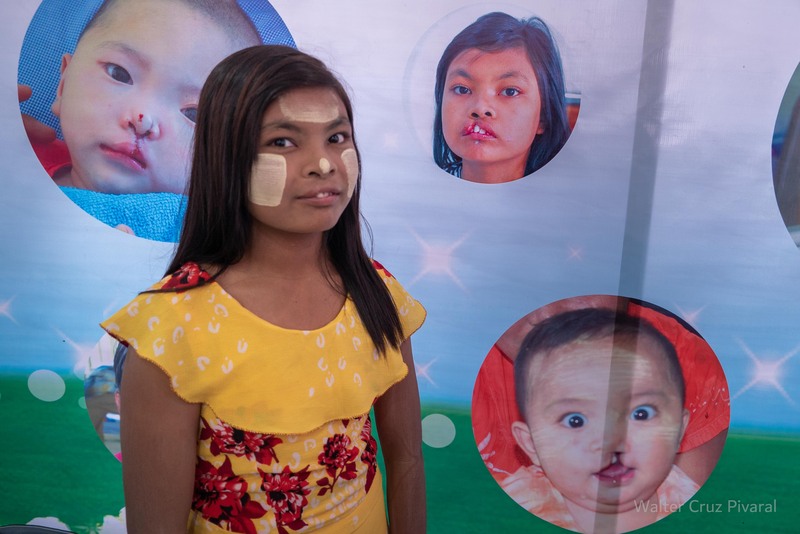 The parents of these patients will do whatever it takes to give them a chance a having surgery. The results will not only change their lives but impact their family, their village and the world. 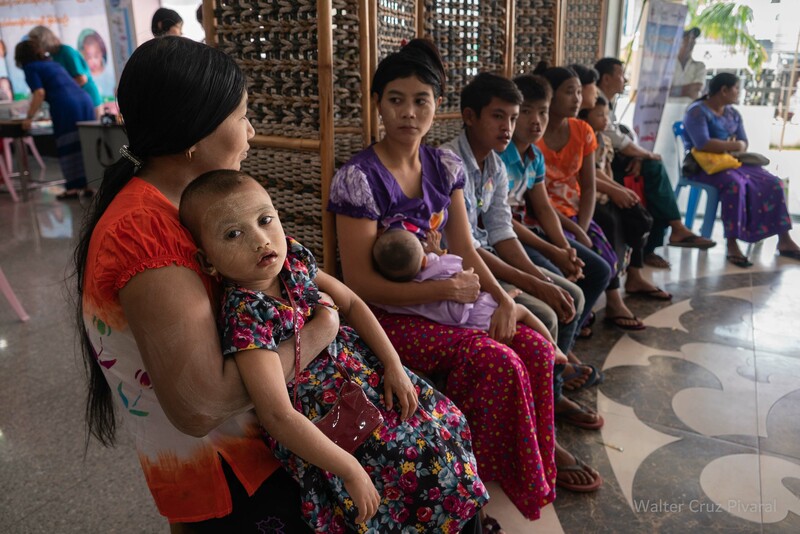 The AfS team had a surprise today, our 6000th patient showed up to the Myeik hospital to say “Hi” and let us know how well she is doing. The whole team was overjoyed to see Kyu Kyu Win again after her last surgery in 2017. 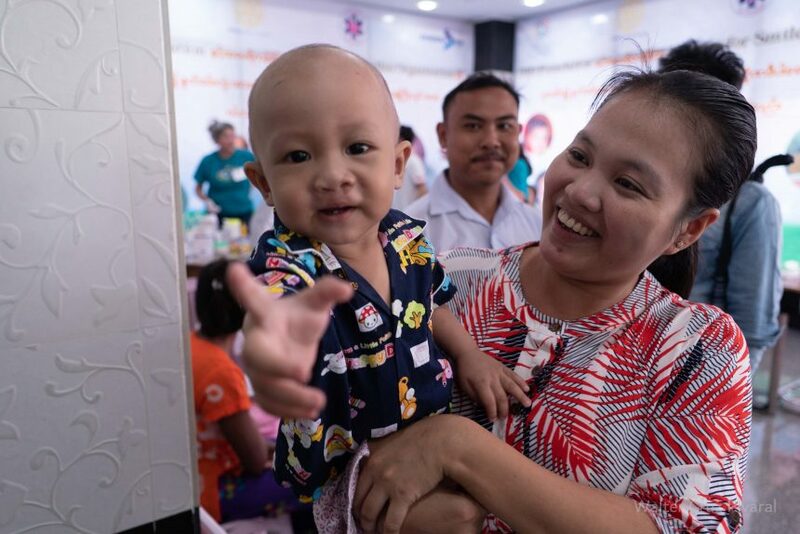 The Alliance for Smiles team would like to thank all the families and children as well as the Rotary Club of Yangon and the Datkhina Dipar Hospital staff who was so nice and helpful during this opening clinic day. We could not have done it without their support.